Those familiar with Campeon gabacho in Aura Xilonen's original Spanish note its baroque style: Liborio, the teenage street-fighter narrator who at the novel's beginning works in a Spanish-language bookshop, eats a dictionary to understand poetry and spits out his words most often to cuss. Andrea Rosenberg's translation should be praised for rising to the challenge of invention: The Gringo Champion is, too, a Jabberwocky creation of slang, nonce and portmanteaux – meaning derived from words' mouthfeel as much as anything else. The scrappy vernacular is to match Liborio's story: an undocumented immigrant fleeing violence and abuse in Mexico, his short life thus far has been a series of beatings and scrapes, his time in the United States navigated between xenophobia and exploitation, hunted by immigration officers. 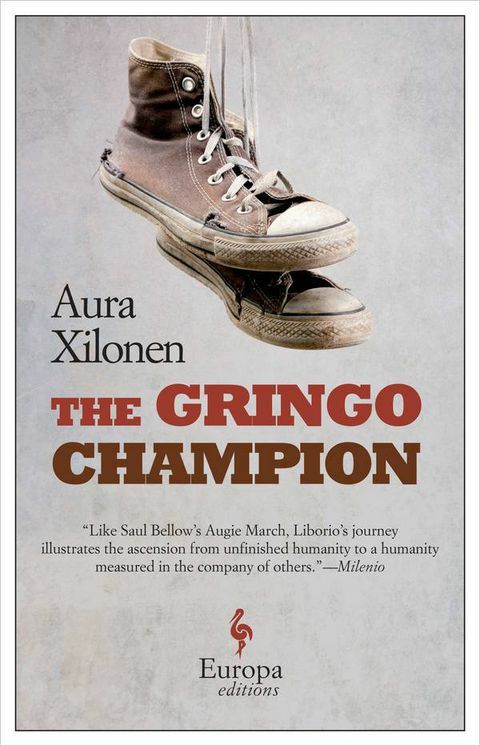 Translated two years after its original publication in Mexico, The Gringo Champion arrives when it is urgently needed, its central question – whether Liborio can find stability amid circumstances that force him into perpetual fight or flight – of pressing political concern. Shortlisted for the 2017 Man Booker International Prize for fiction in translation (which will be awarded later this month), Argentine writer Samanta Schweblin's debut novel has been categorized as environmental horror. Fever Dream opens in a country hospital in the aftermath of something gone terribly wrong, although it's not immediately clear what. Amanda, on holiday in the rural community with her young daughter, Nina, lies in bed dying while a strange, imperious child, David, questions her. In the dialogue that follows, Amanda recounts what she knows of David's experience with "the worms." Meanwhile, David interrogates Amanda's story, which she tells using her concept of "the rescue distance": how close she must keep to her daughter to sweep up Nina in the case of danger. But where is Nina? The nature of Fever Dream's horror is that even when the cause is specified (agricultural chemicals), the danger is diffuse. What is the rescue distance when the poison is in the water, the air, might be the very thing used to grow your food? What would it mean to create an aesthetic around making things awkward? In last year's Awkward Politics, two feminist scholars invited readers to consider awkwardness as a means to understand so much 21st-century activism. Bad Endings, Carleigh Baker's debut collection of stories, feels as if it's on a similar wavelength, expressed in fiction. Being cheesy, engaging in inappropriate liaisons, squandering deathbed proclamations, making white people uncomfortable: It's awkward, but why is it awkward? Baker pushes readers to reconsider their desire for resolution. Eschewing the easy, the neat, the smoothed over, allows us to consider the things about ourselves we might not like. There's a political dimension to this. 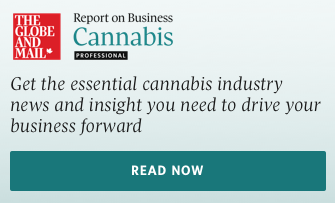 One thread running through this book is the threat of environmental collapse – drought, massive bee death, dwindling salmon stock – and humans' awkward interventions. Baker, who is Cree-Métis/Icelandic and was raised on Sto:lo territory, writes about the West Coast as an informed guest, a keen observer of contradiction and its implications.